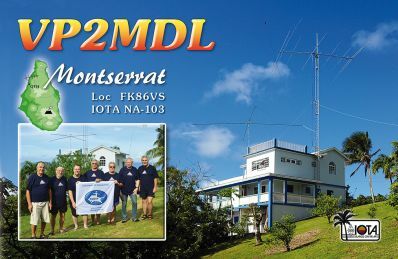 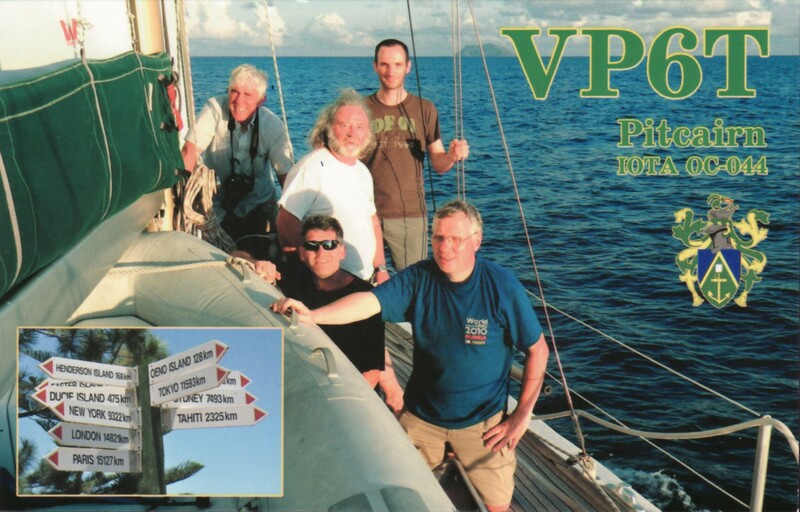 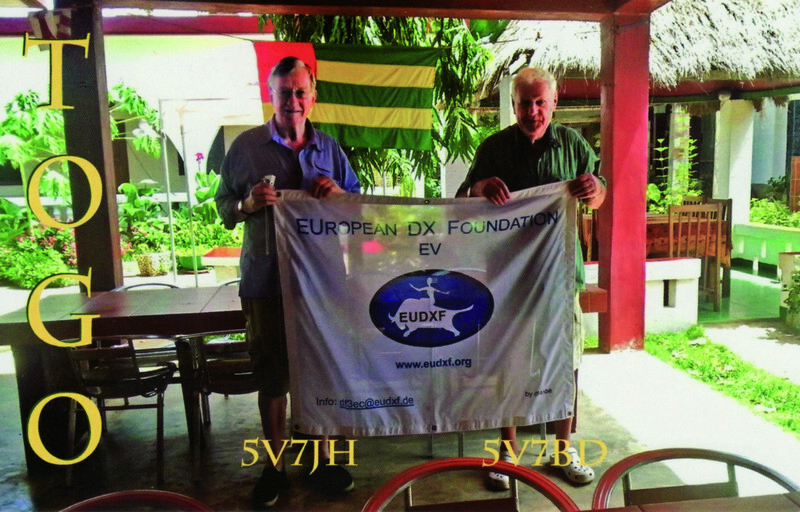 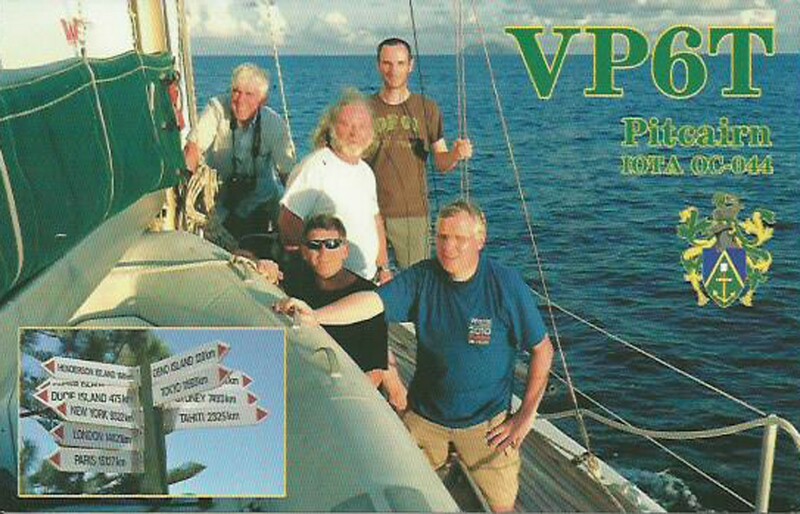 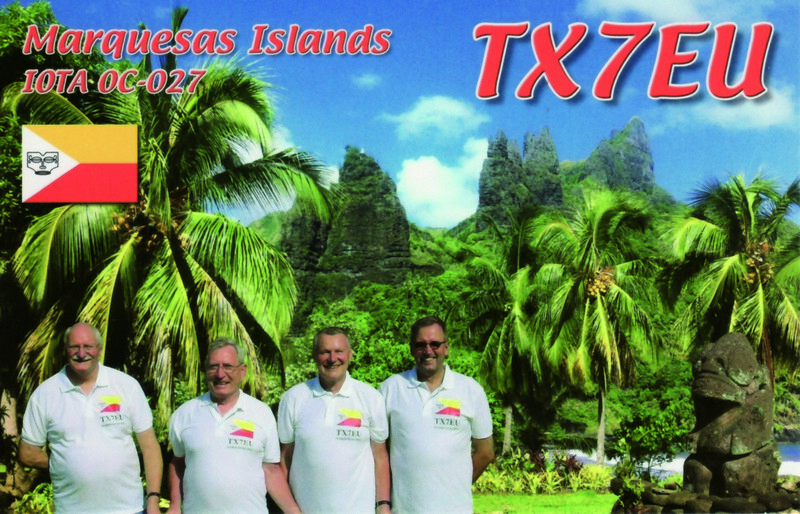 The EUDXF Board decided to support the 2017 VP2MDL Dxpedition to Montserrat. 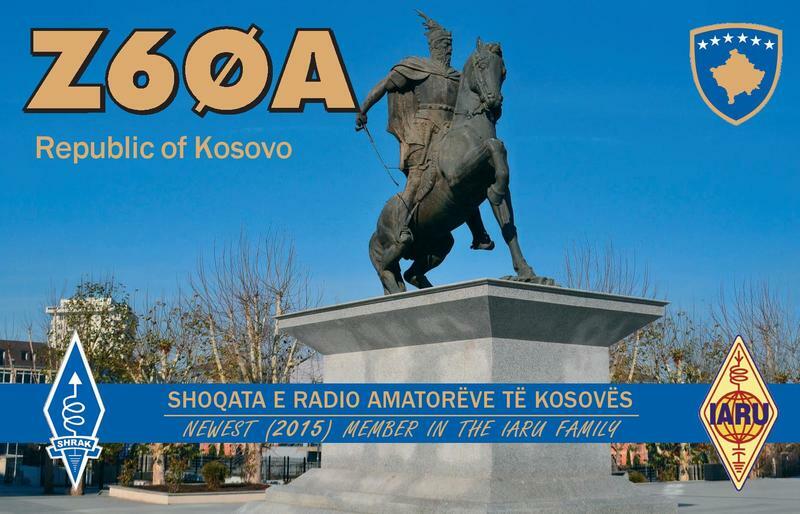 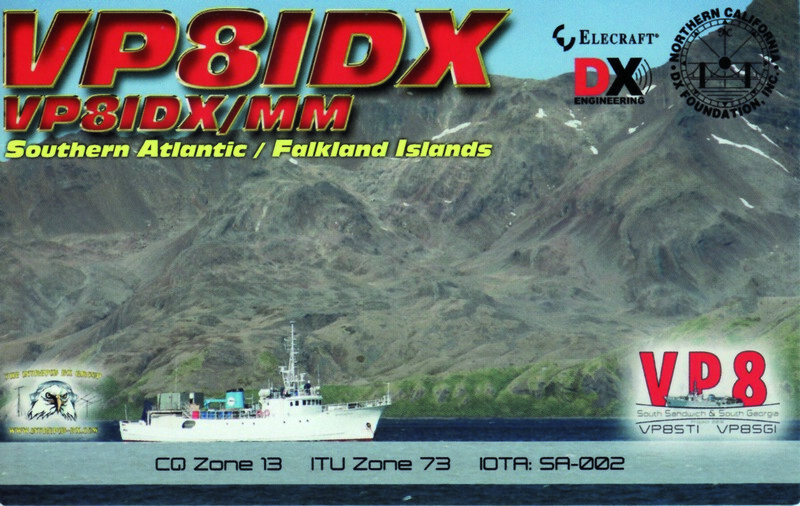 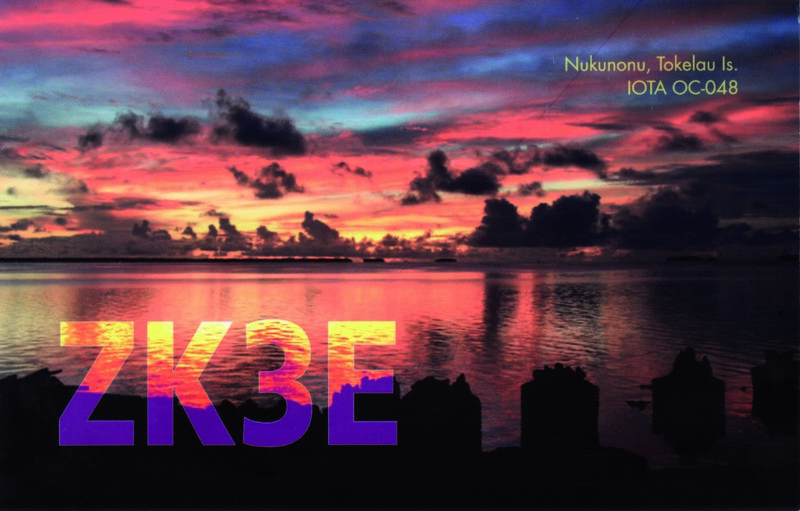 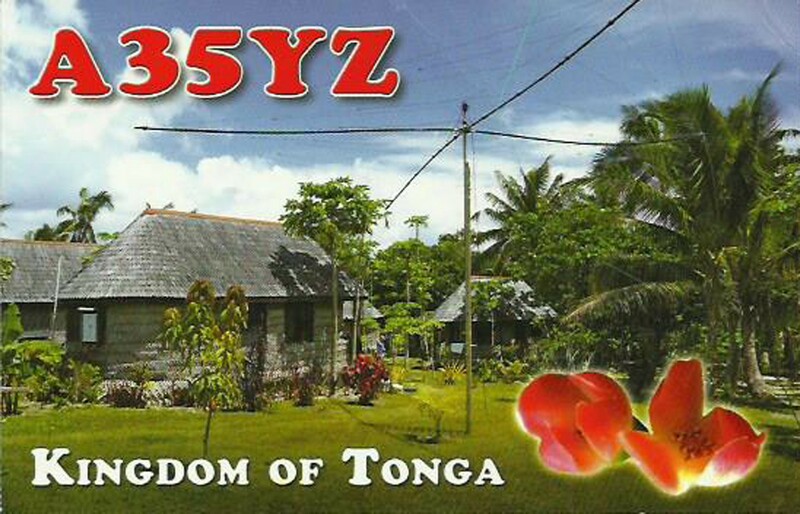 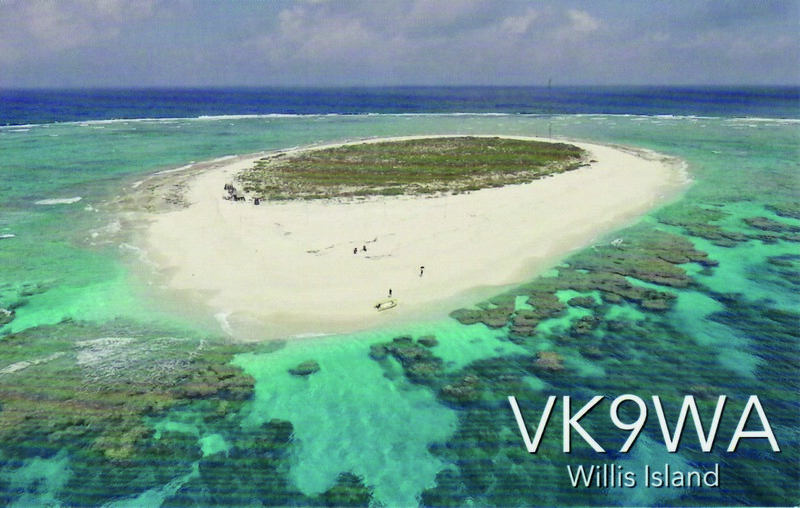 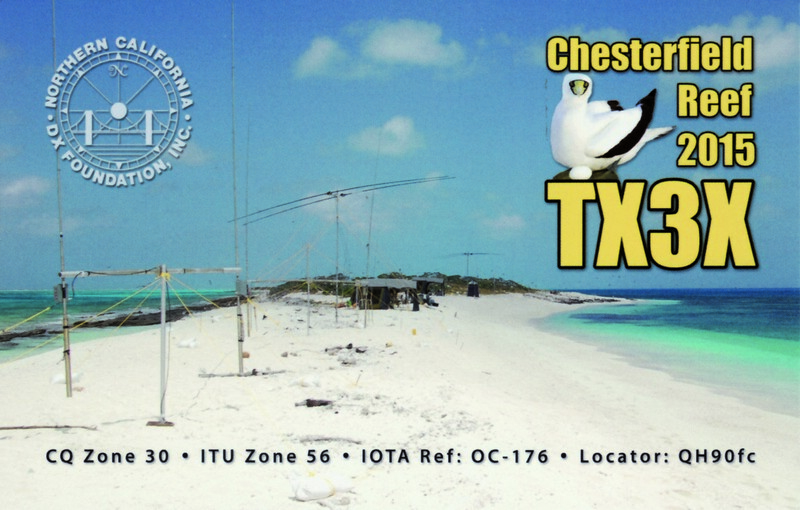 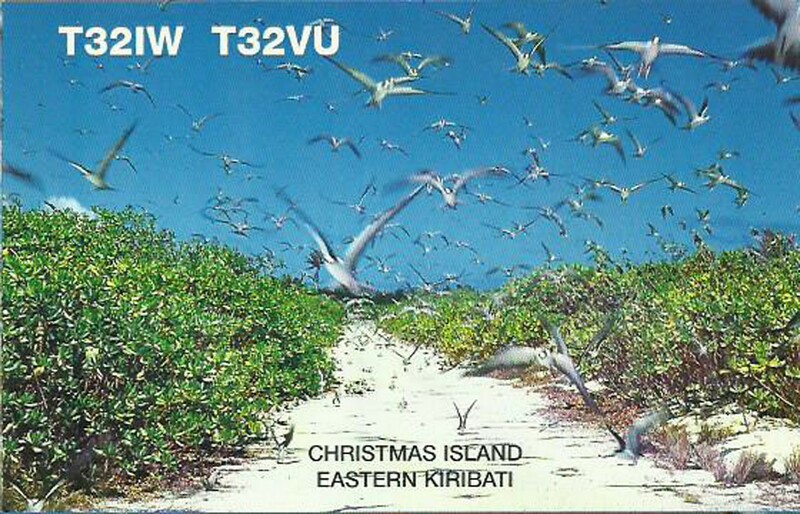 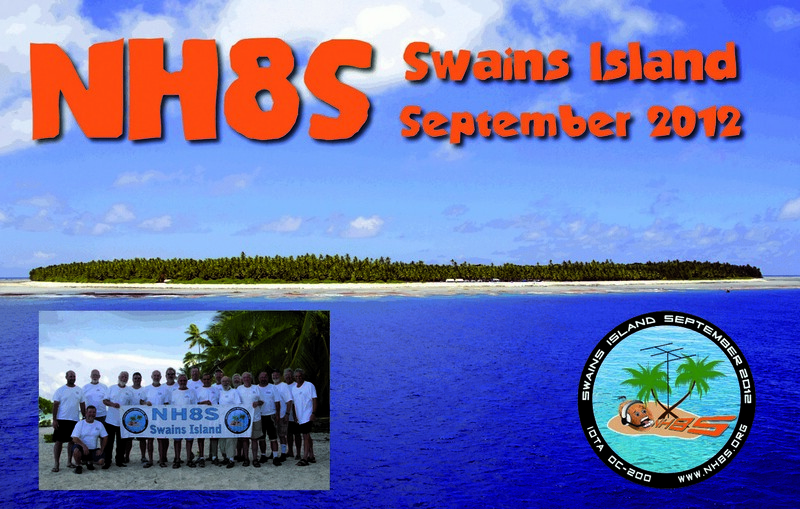 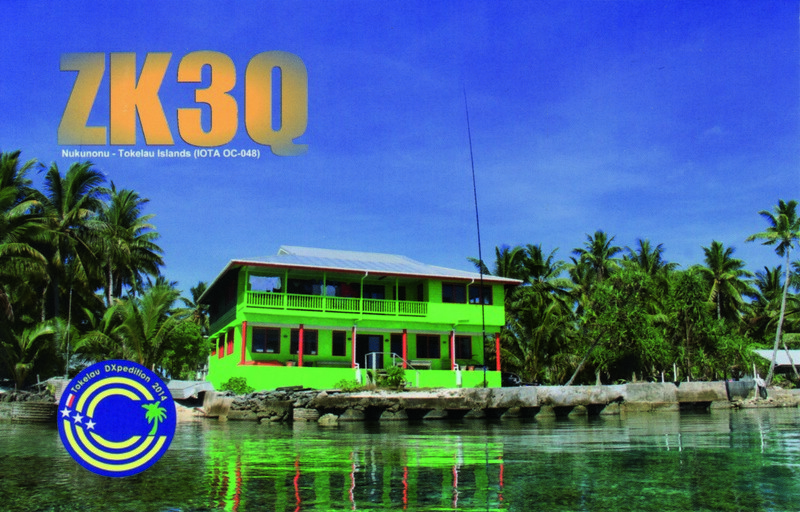 This DXpedition will take place between November 06 and November 20, 2017, and will be active with two stations from 160m through 10m on CW, SSB, RTTY and PSK31. 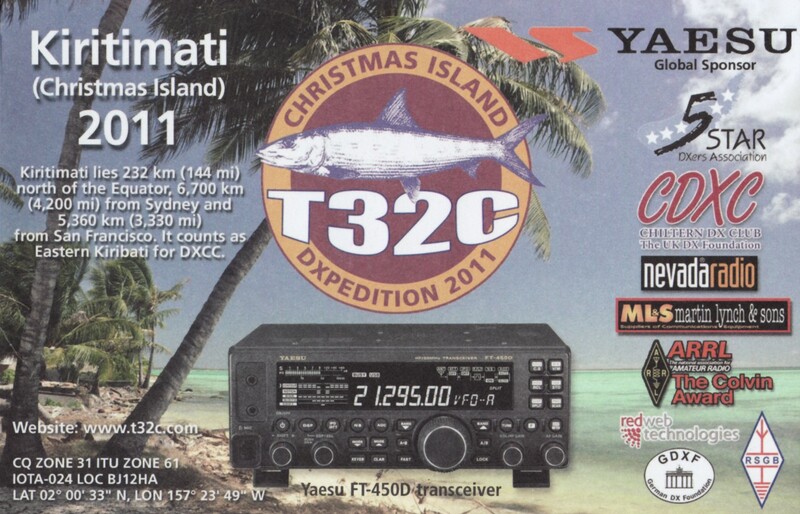 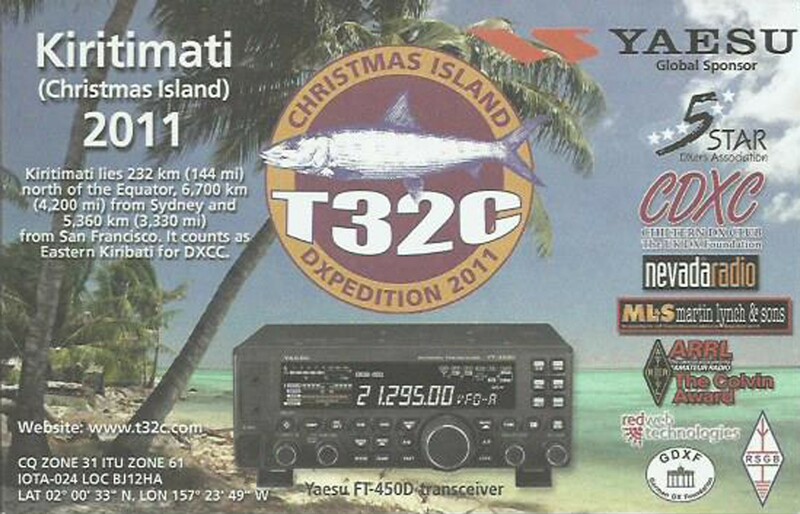 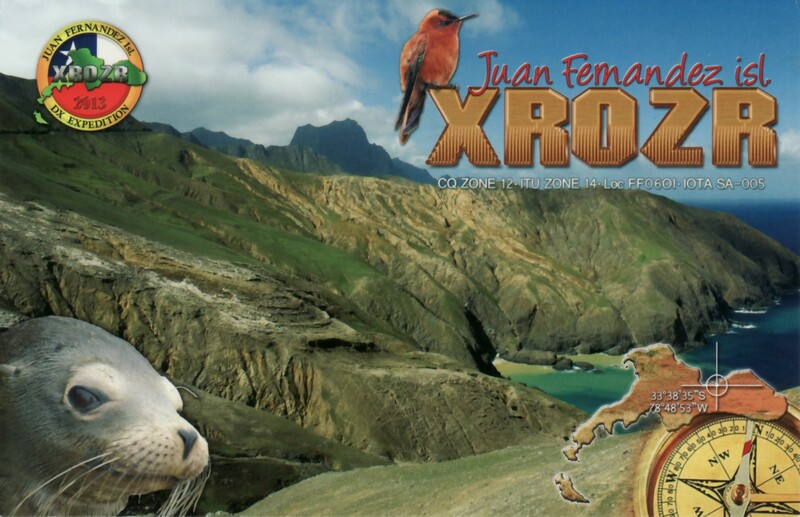 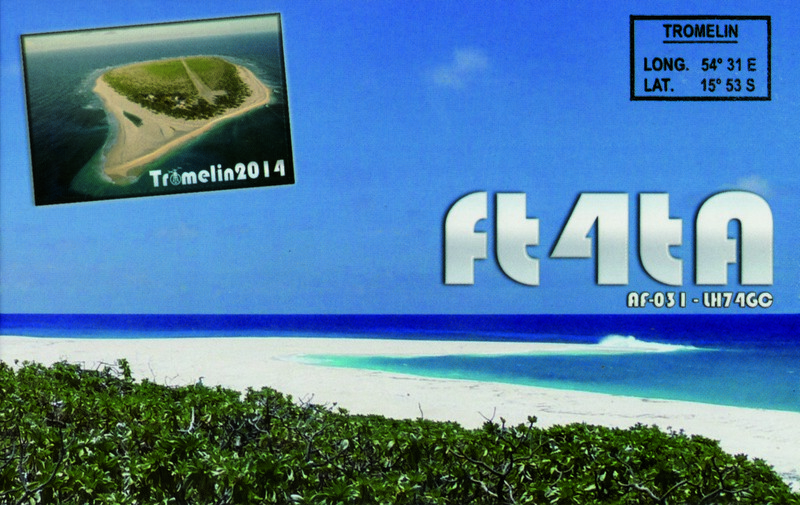 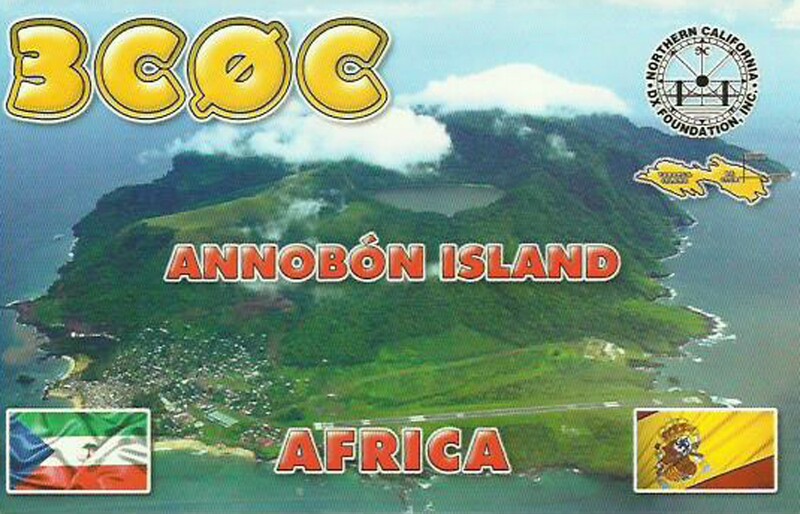 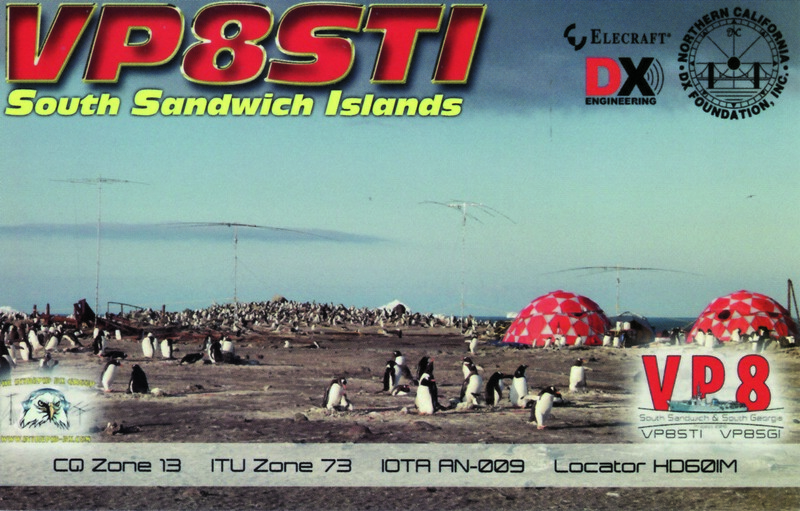 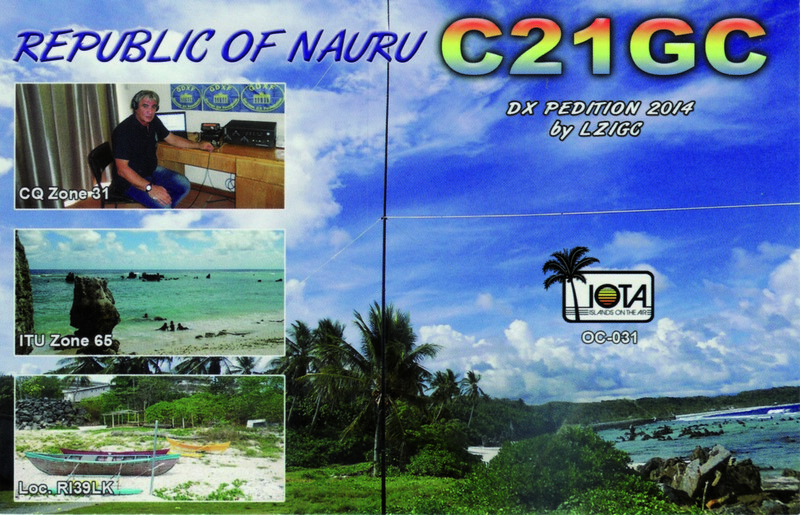 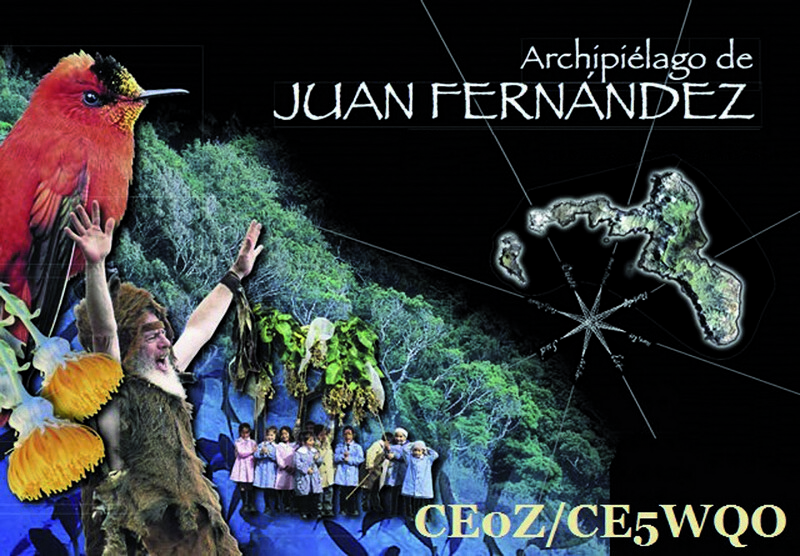 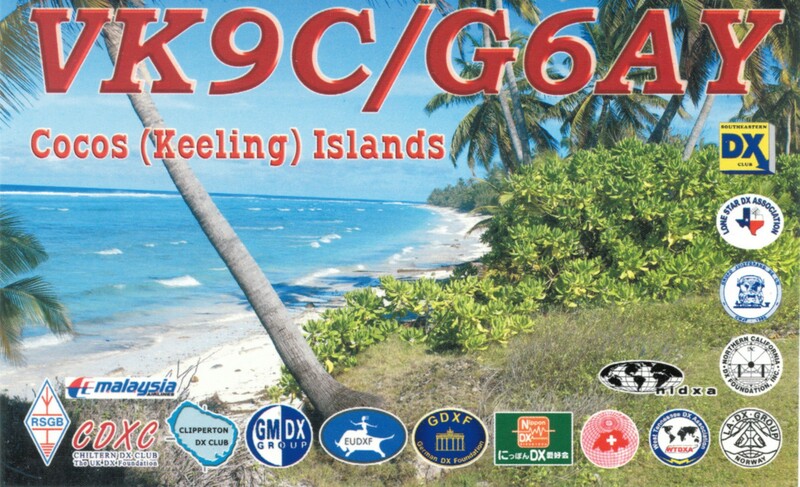 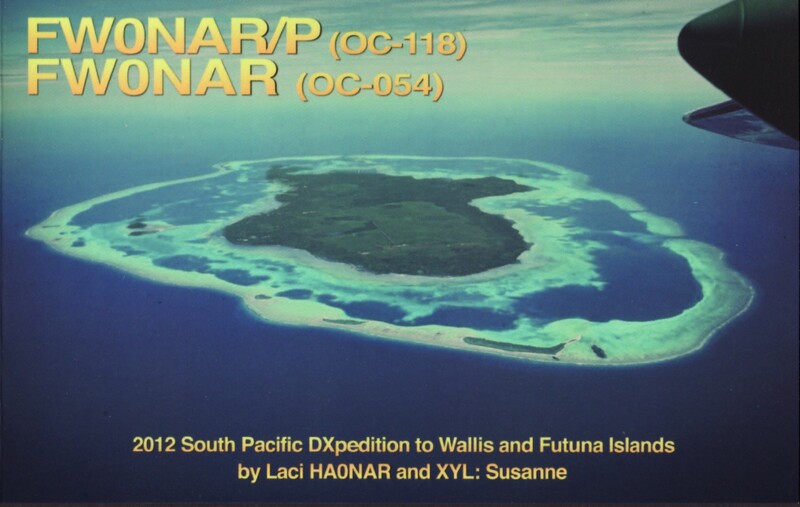 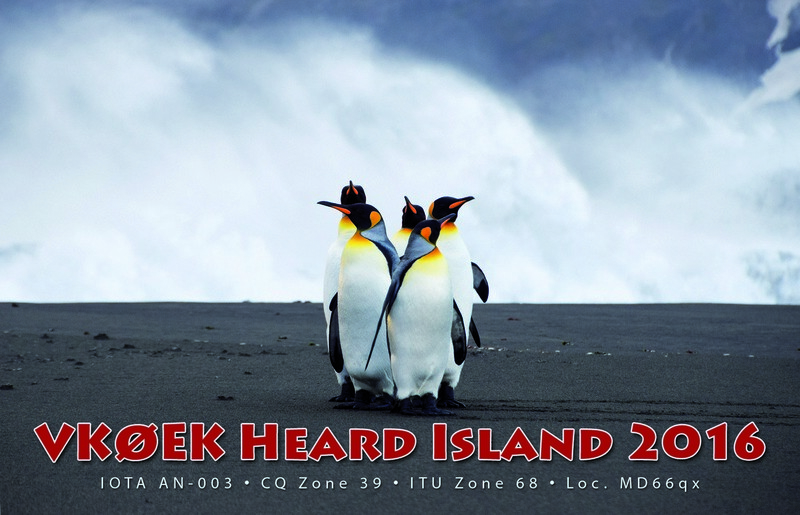 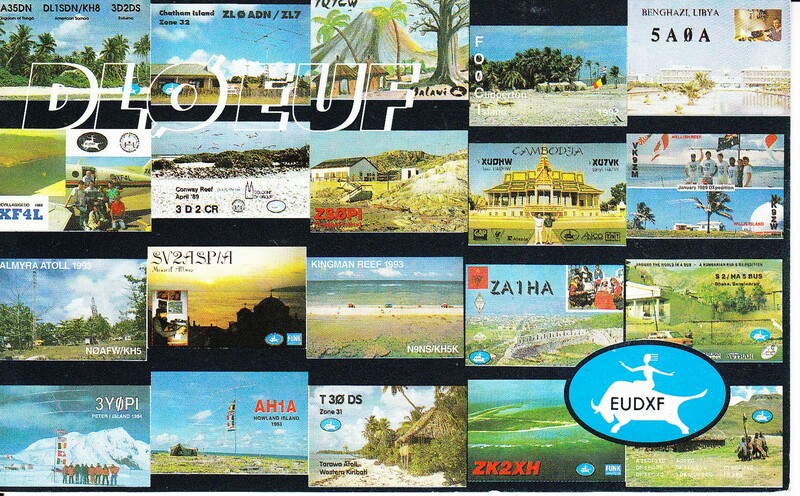 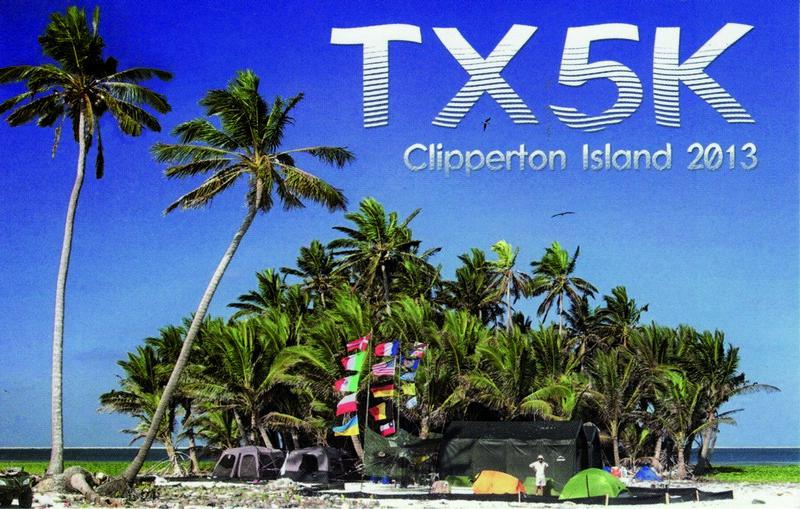 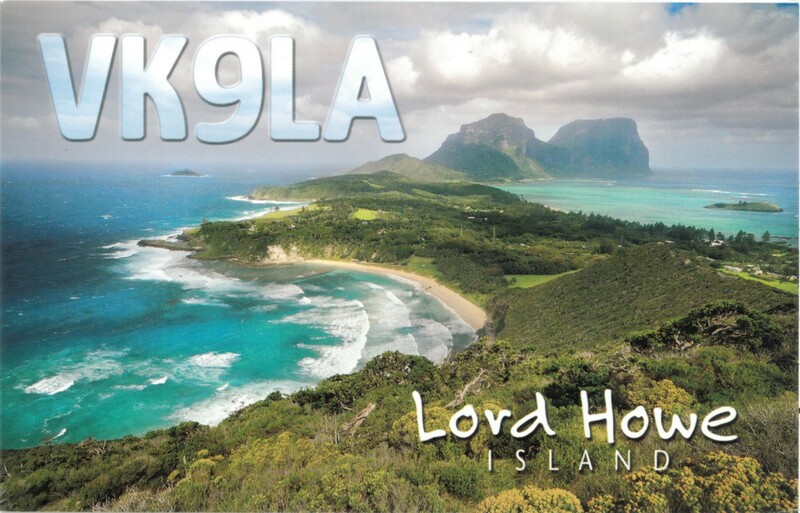 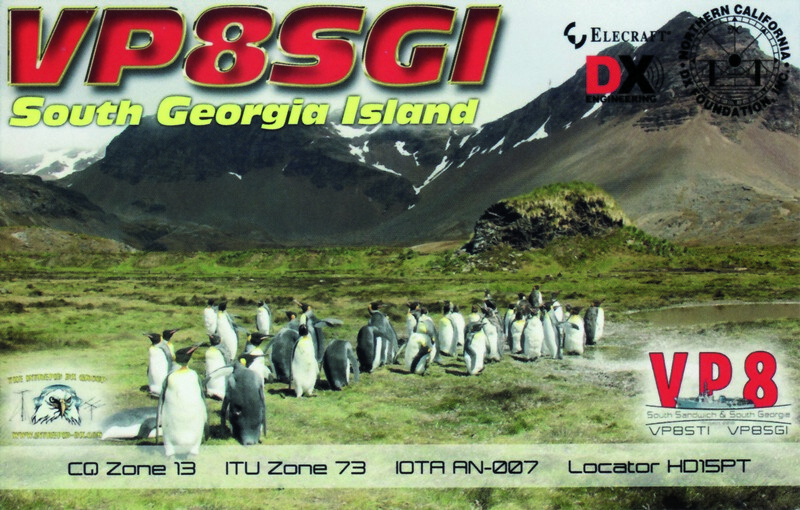 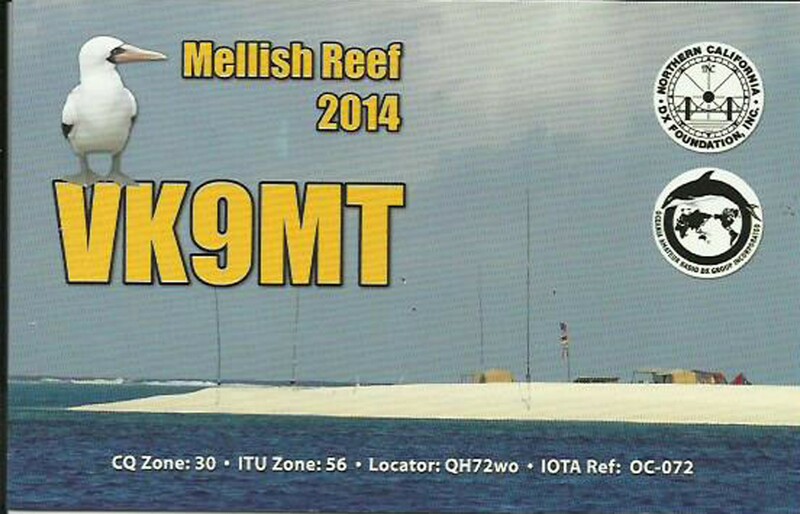 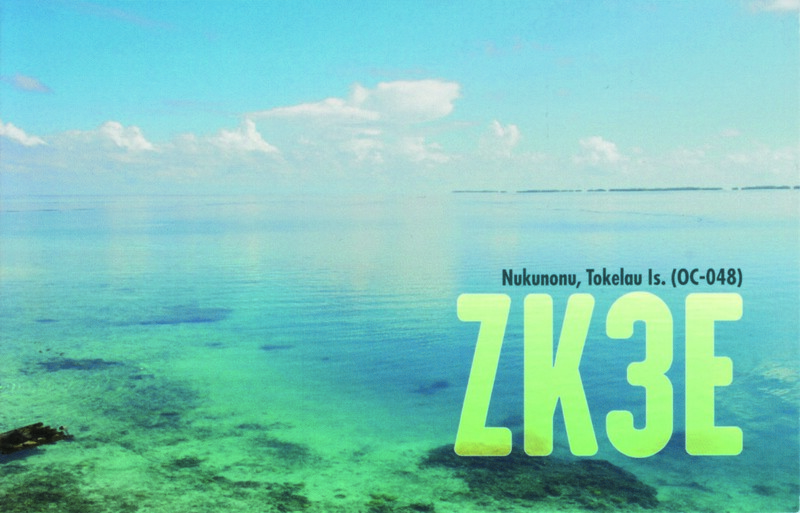 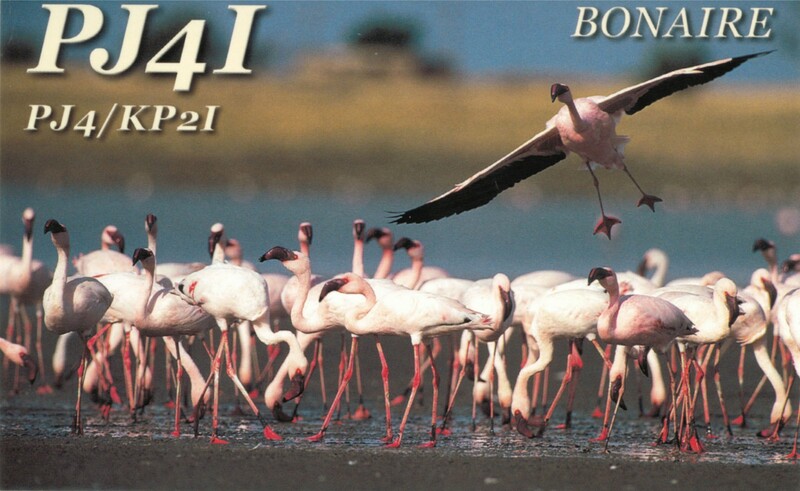 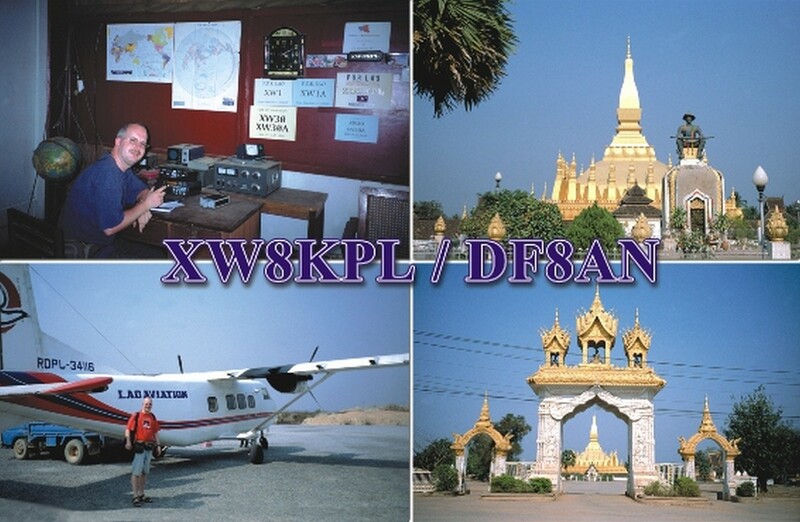 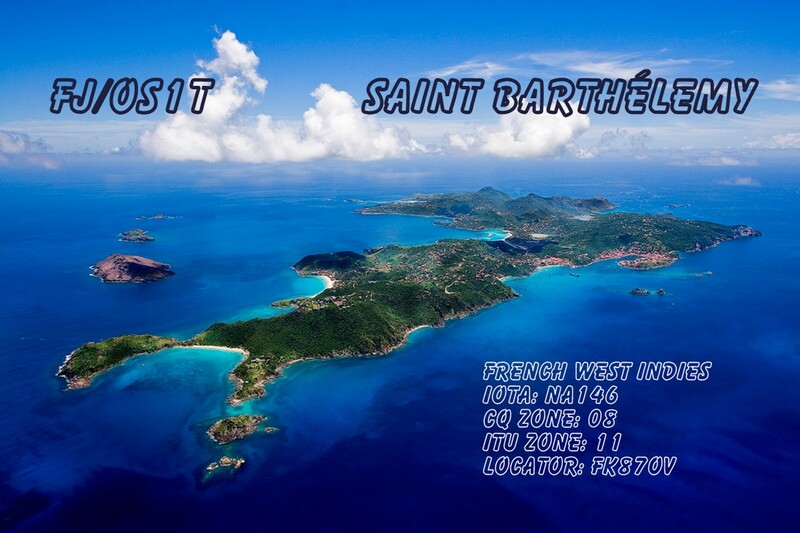 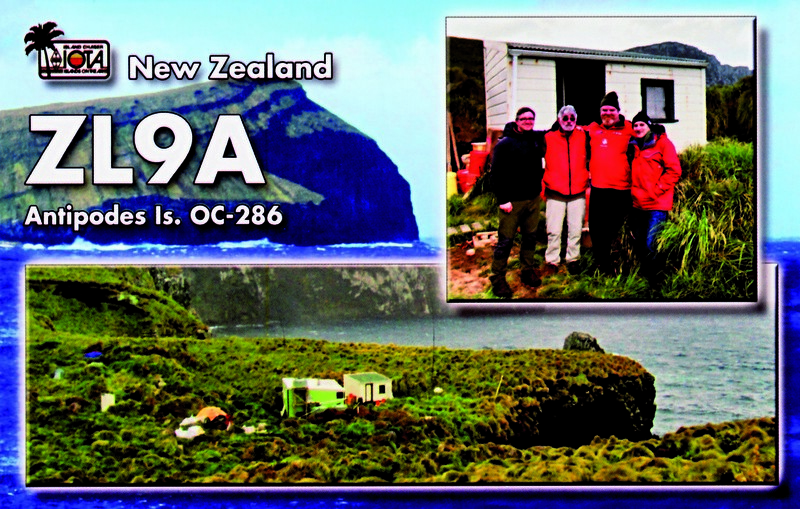 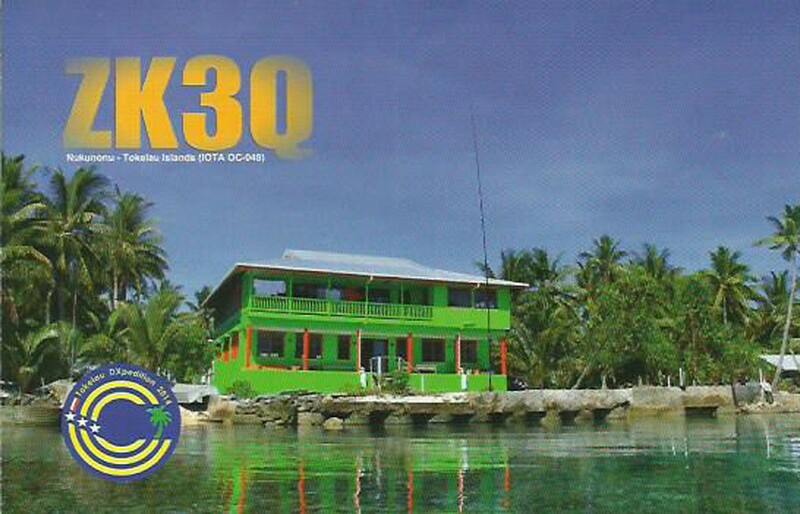 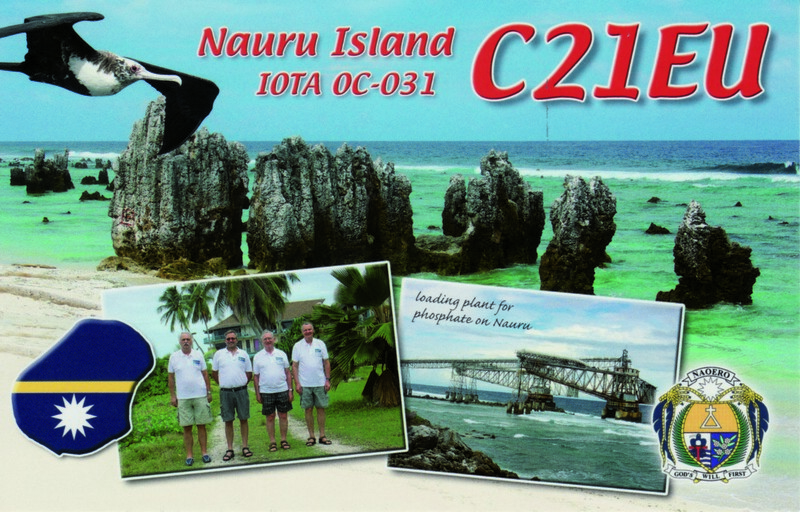 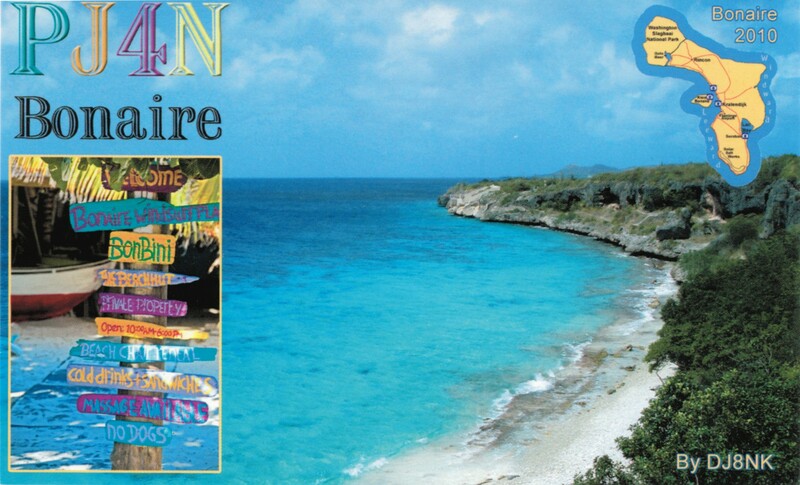 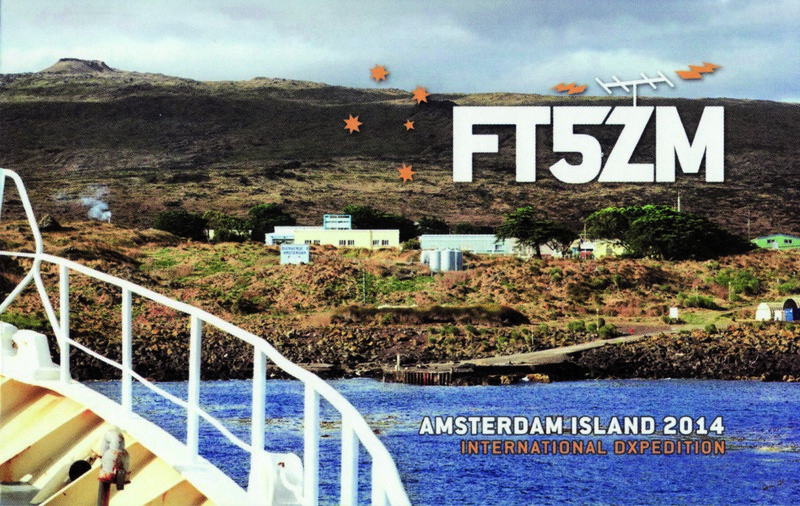 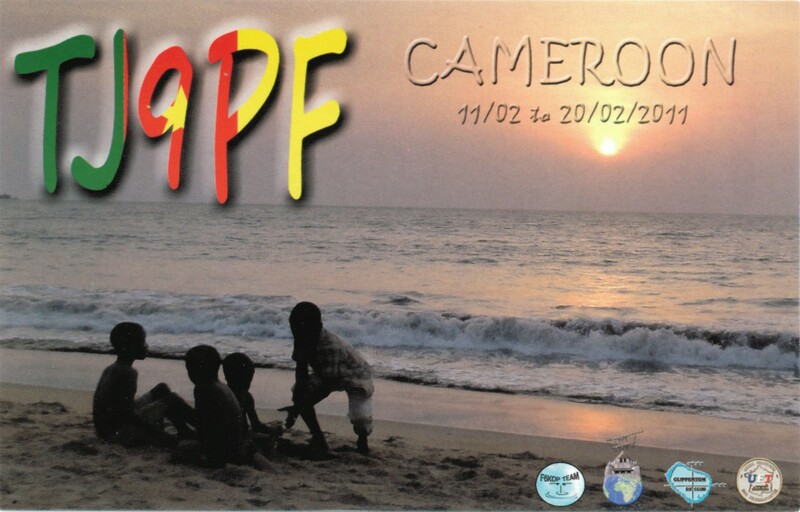 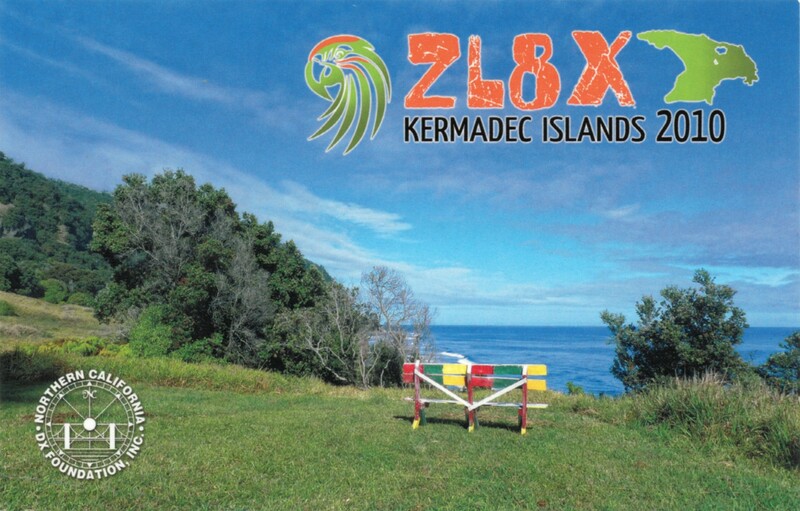 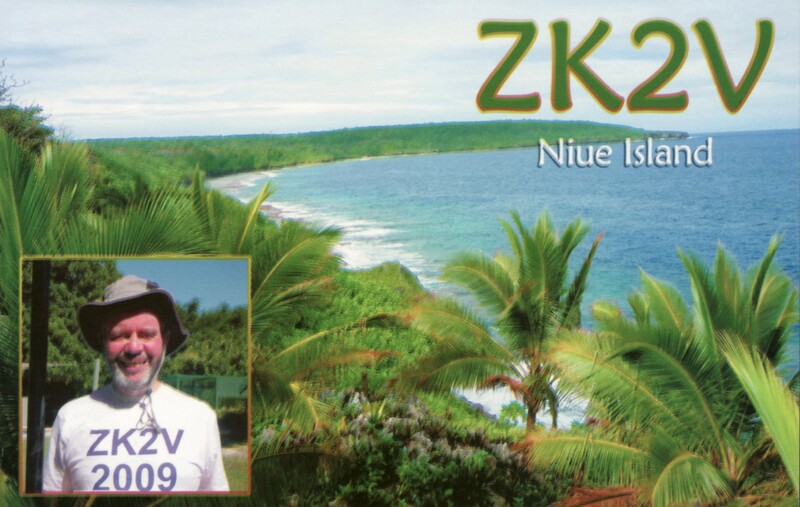 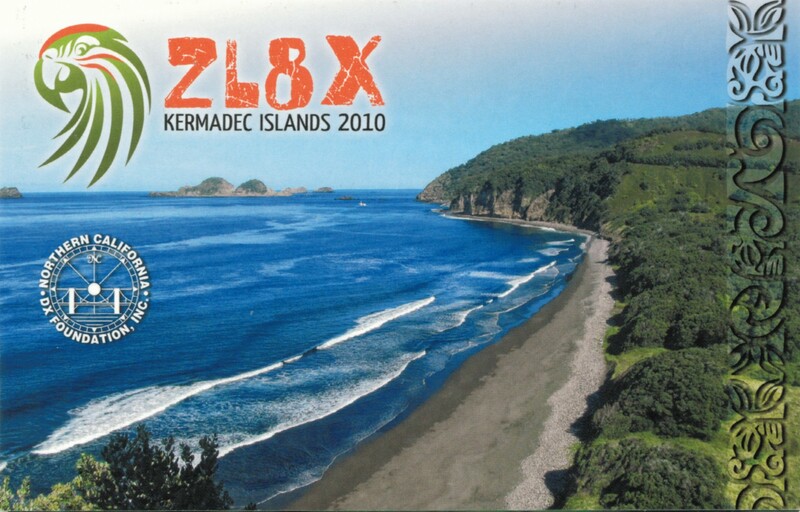 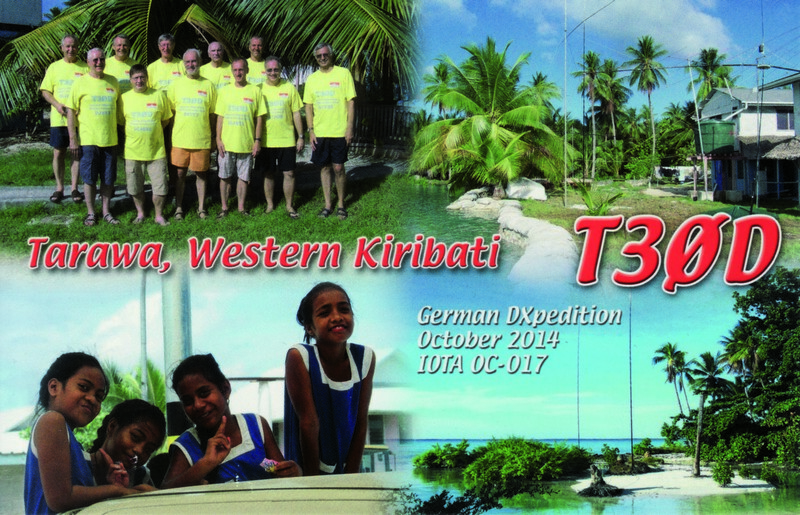 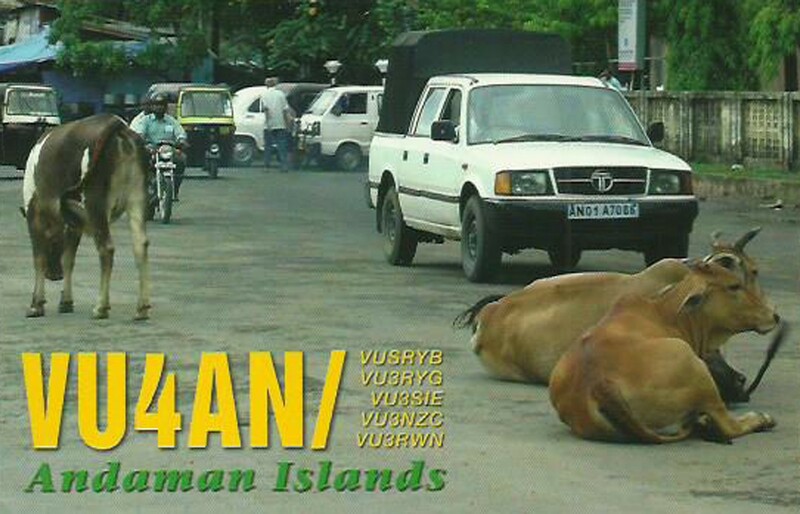 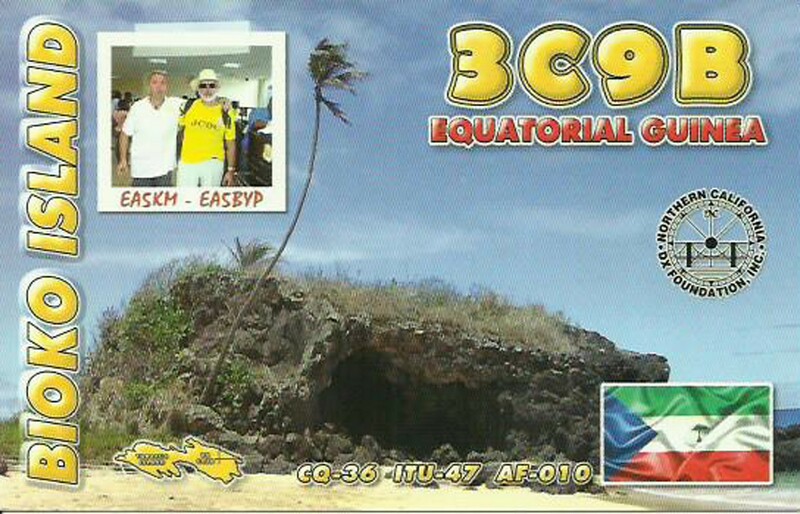 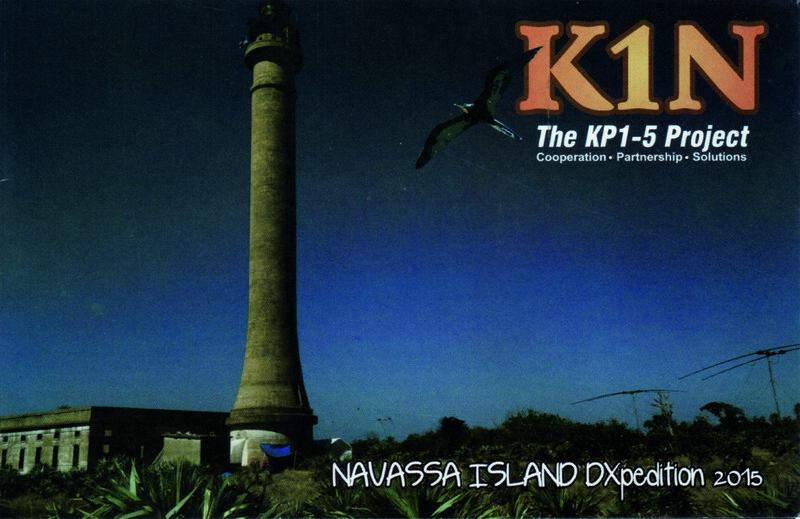 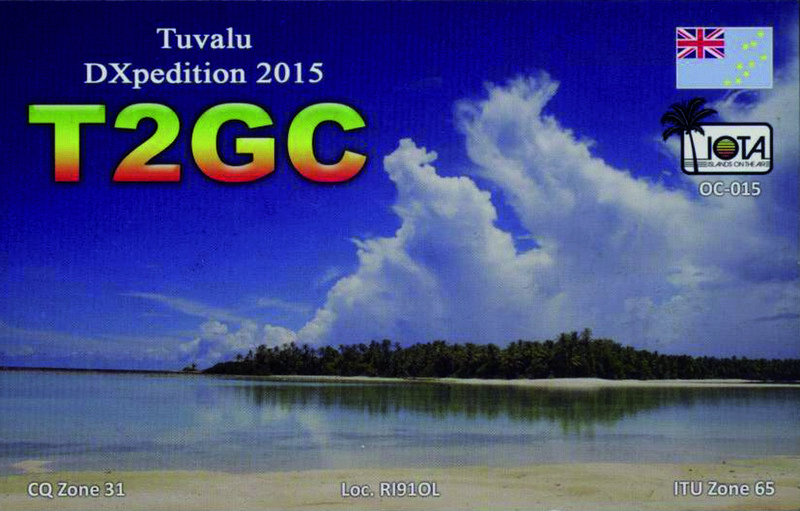 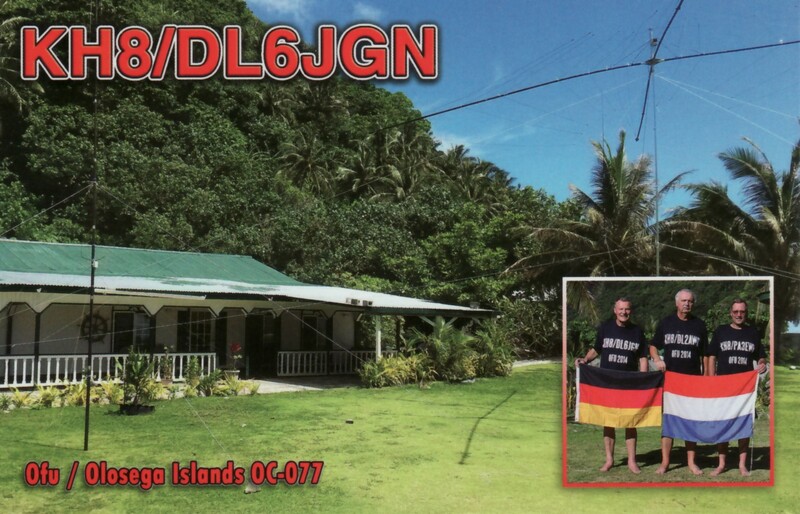 Pilot for this DXpedition is Bernd, DF3CB. 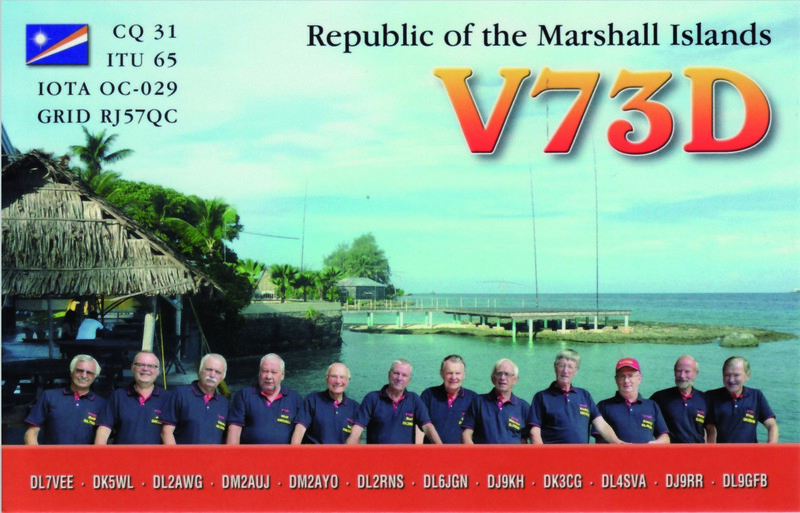 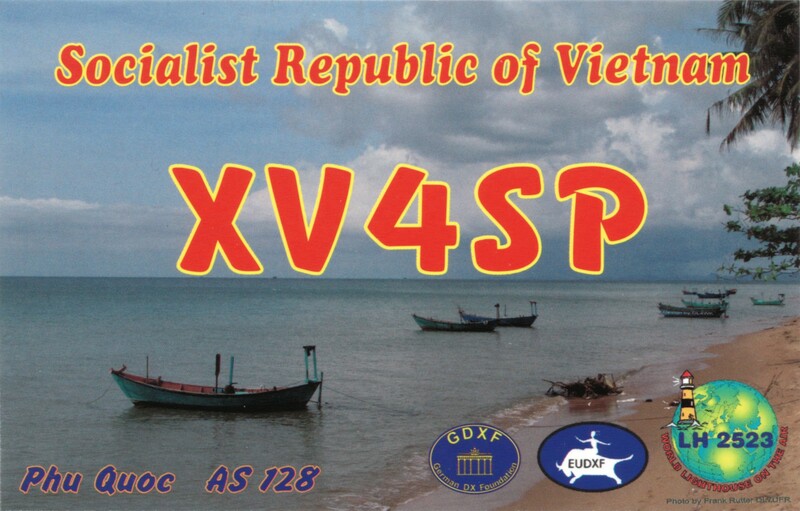 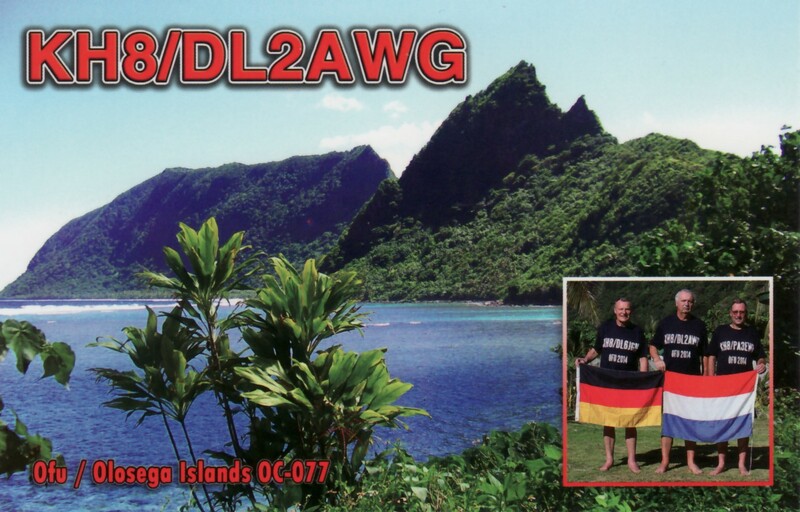 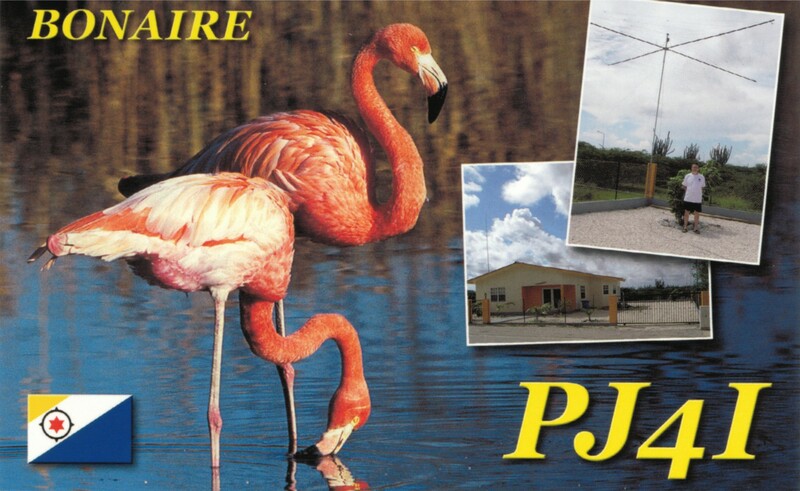 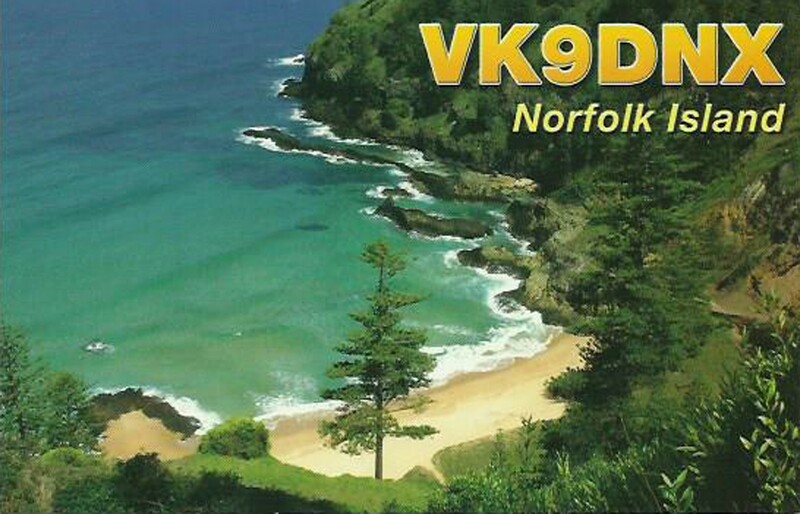 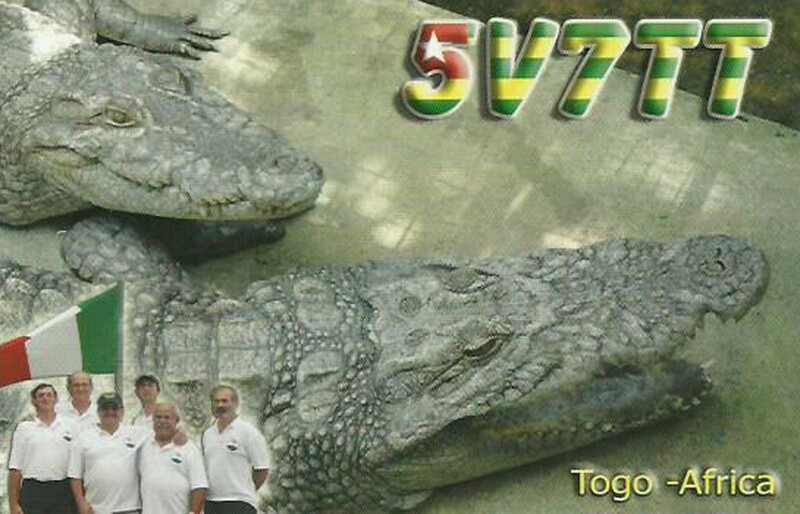 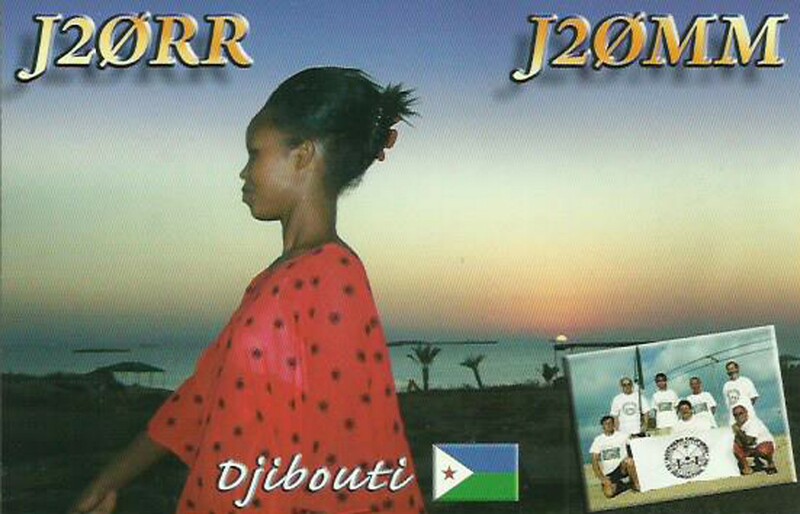 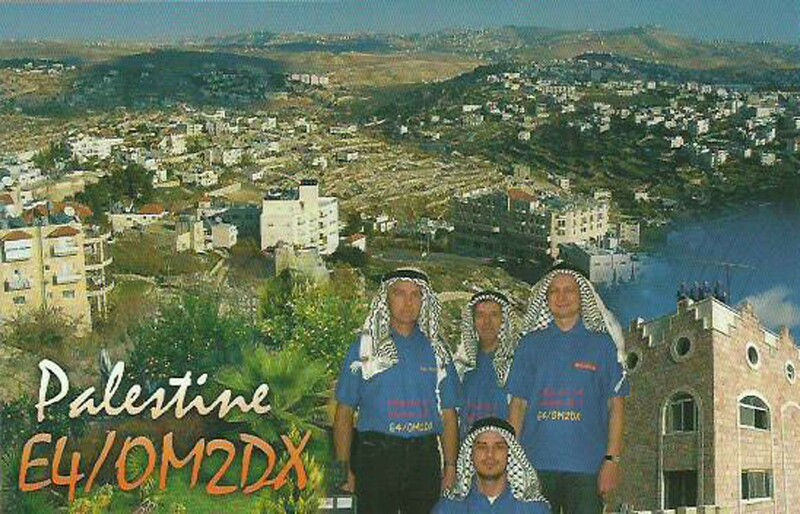 or via the German QSL bureau DARC to DL7DF. 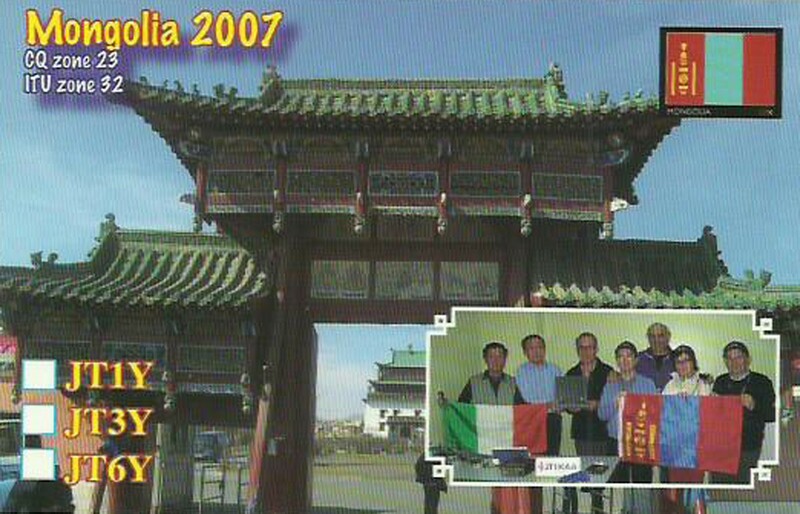 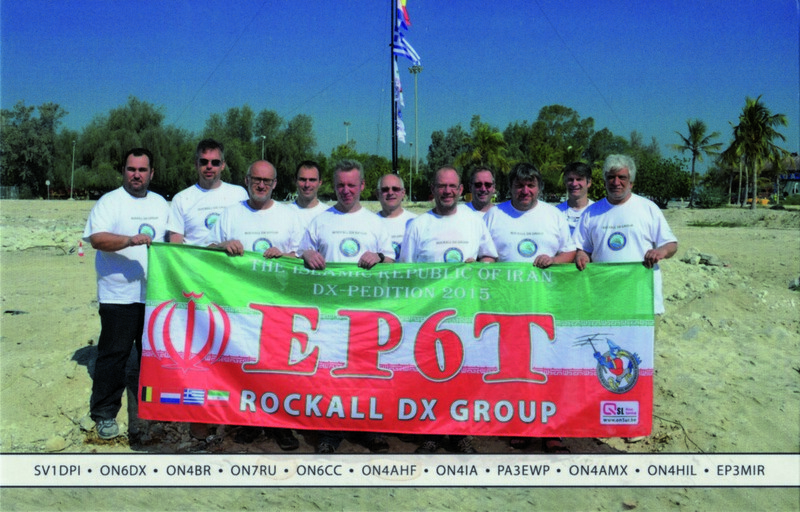 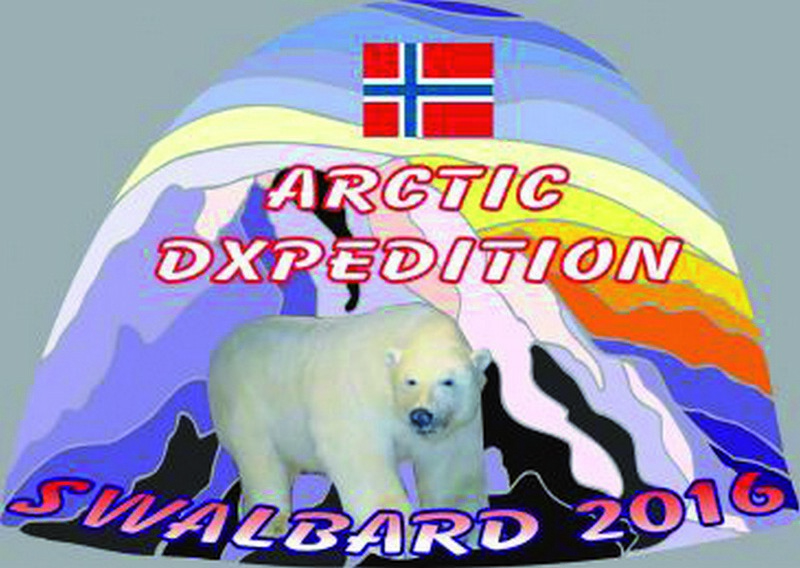 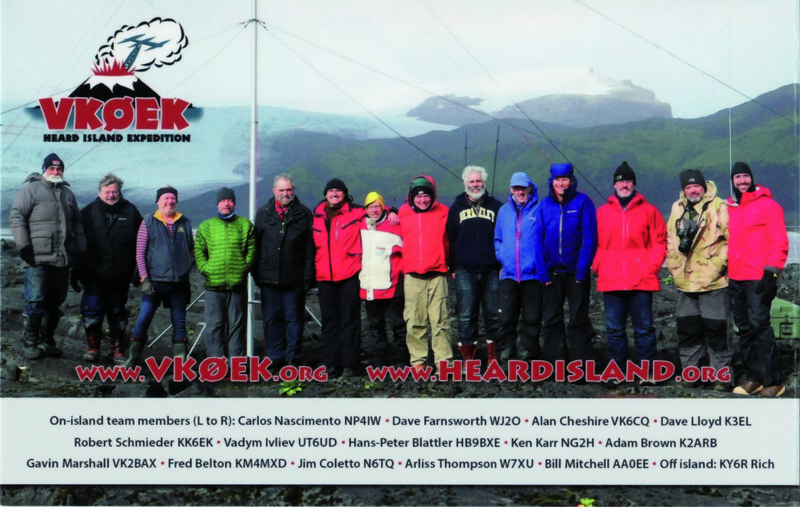 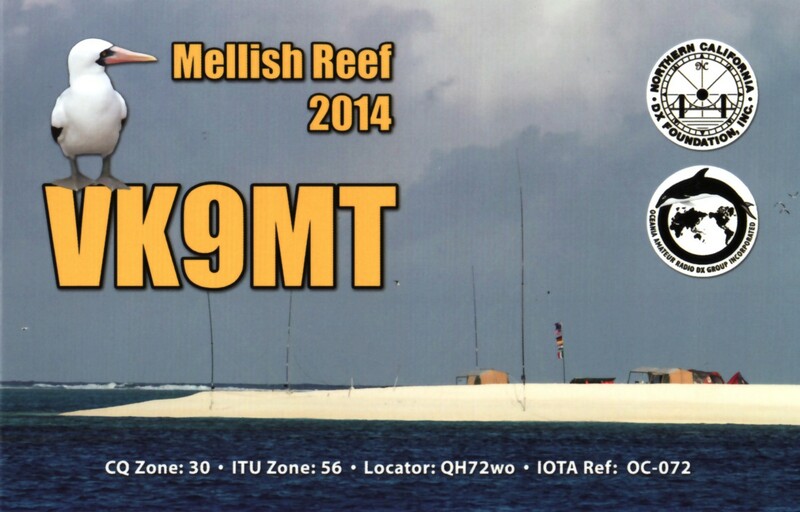 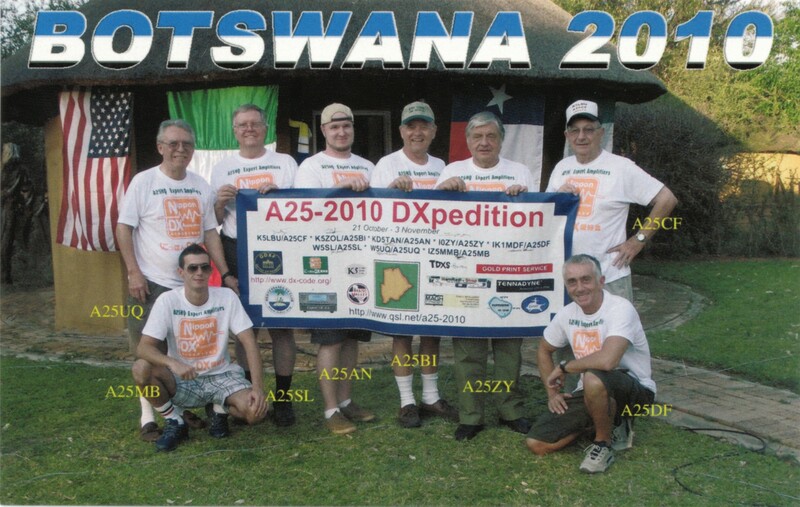 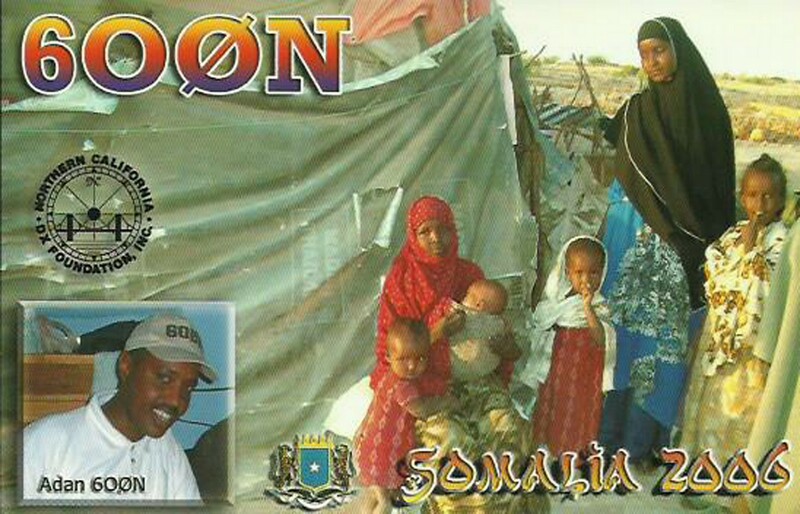 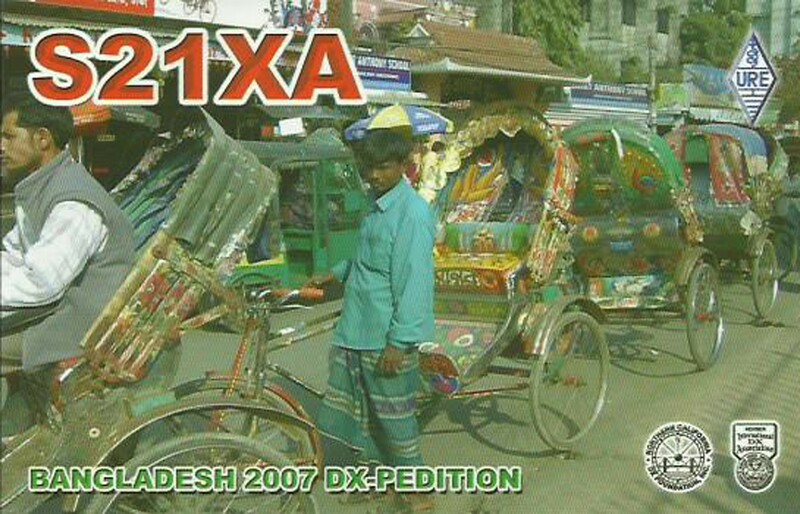 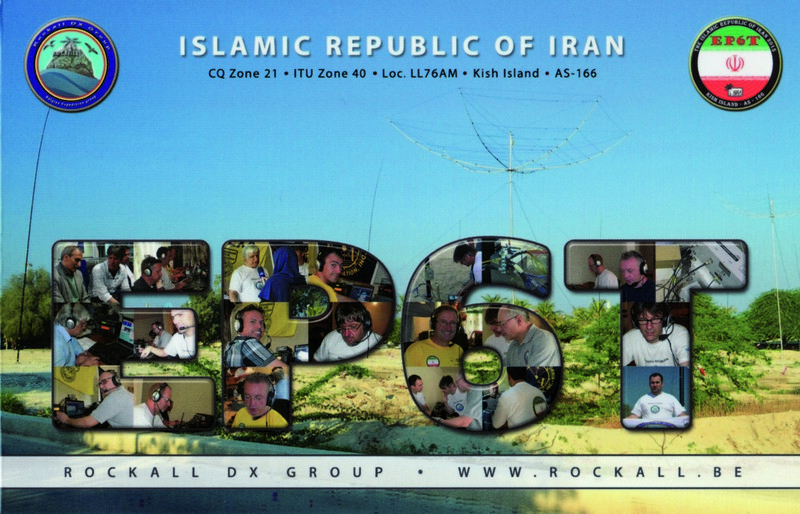 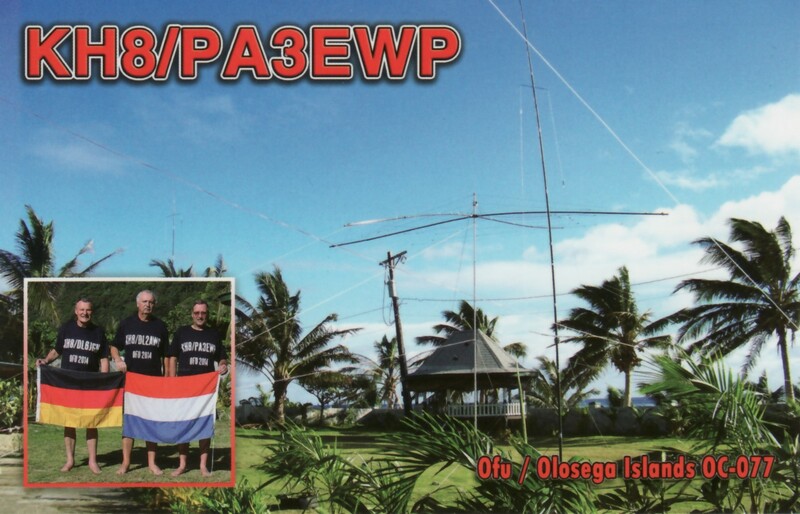 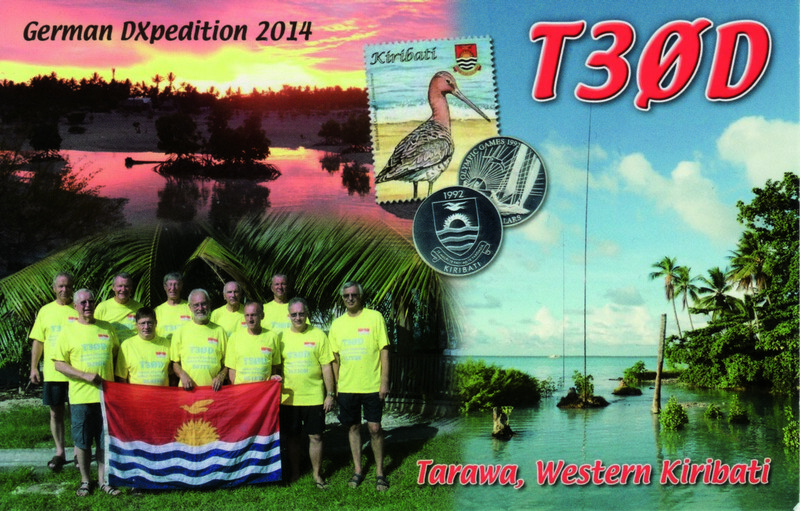 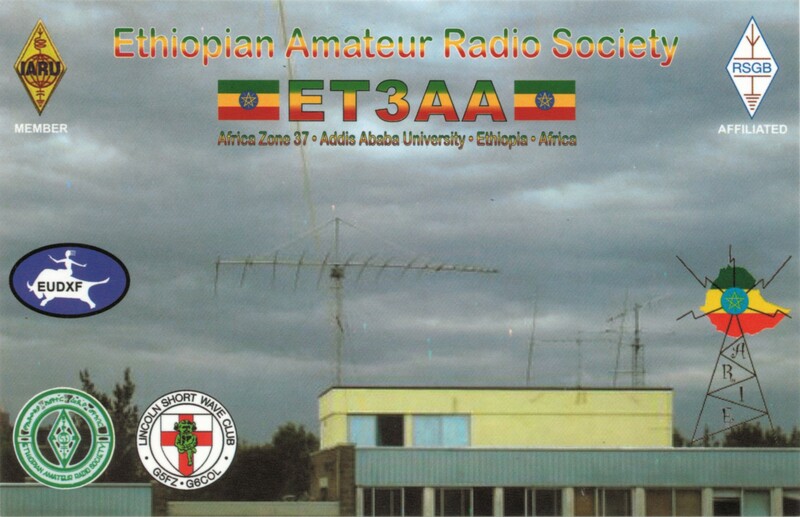 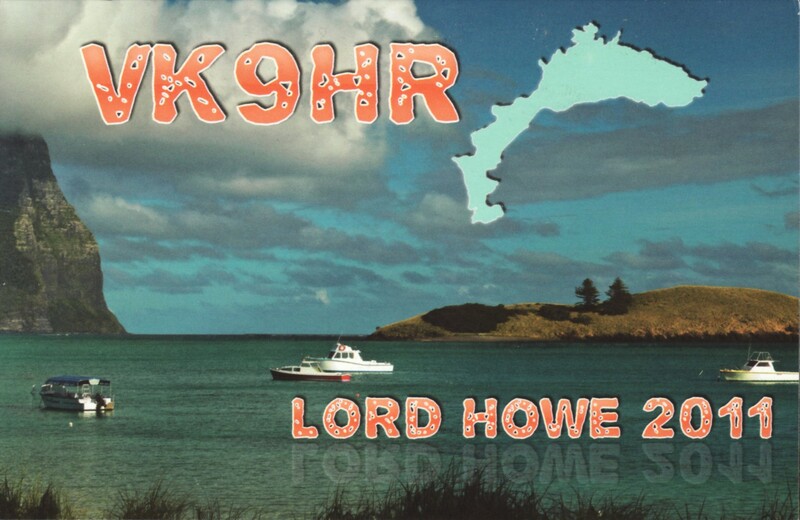 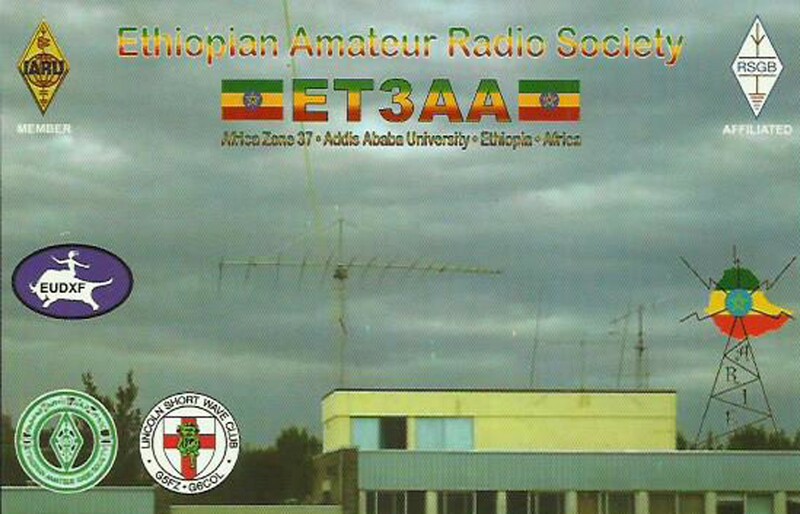 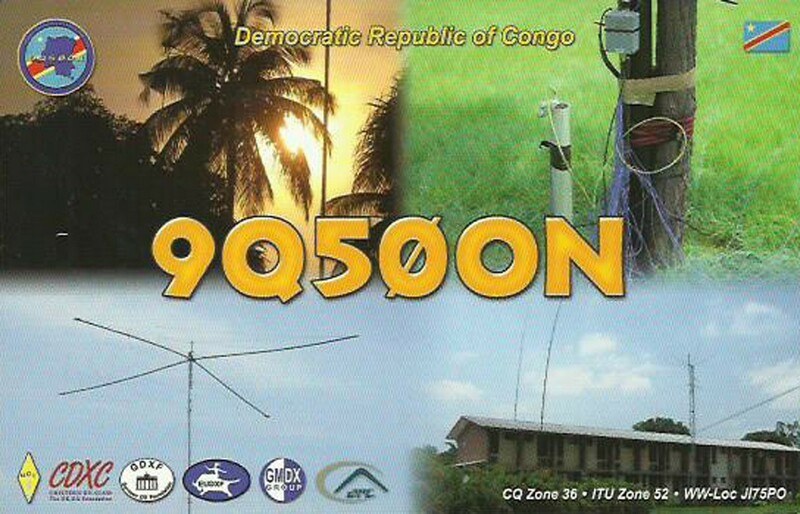 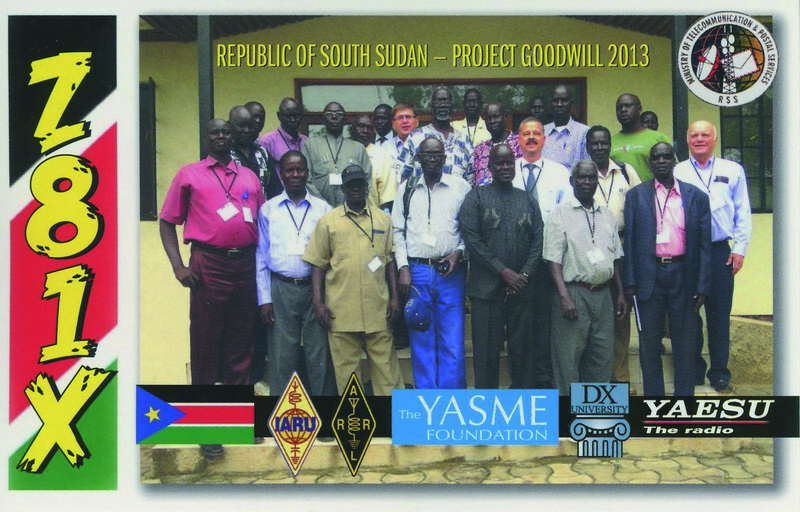 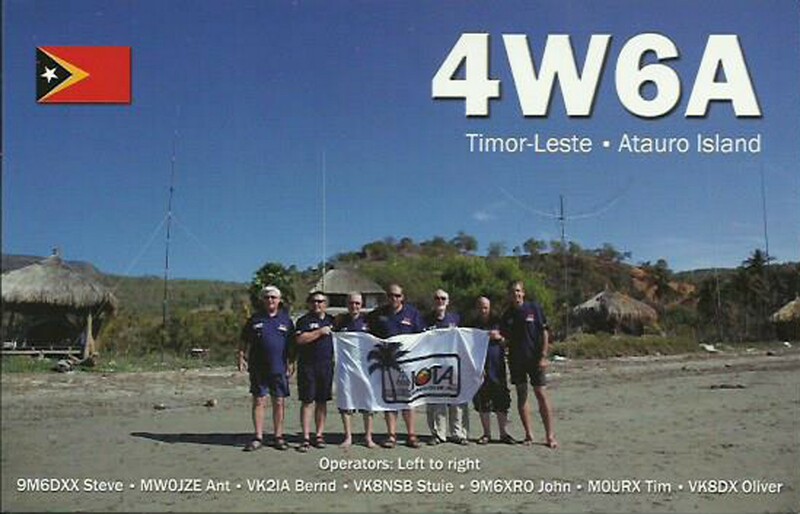 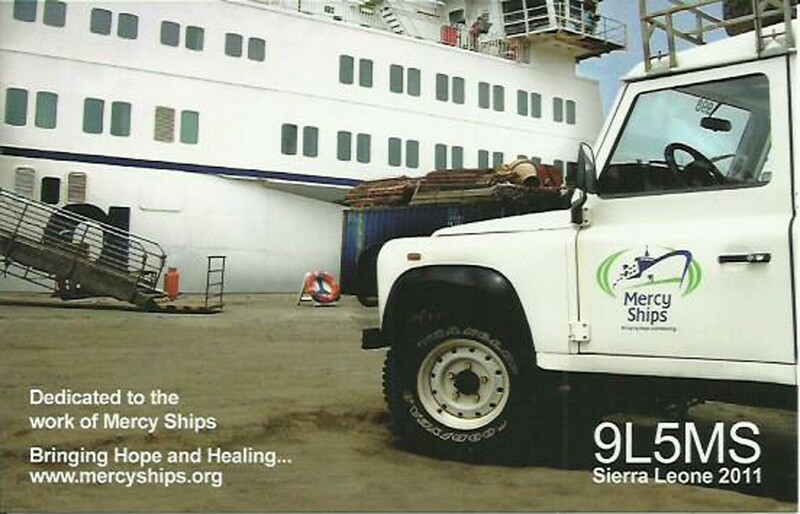 The team will upload the full logs of the DXpedition to LoTW within 6 months after the DXpedition.